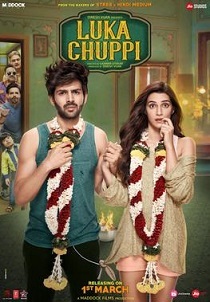 Luka Chuppi' is a fun ride that never gets too preachy or uncomfortable for the family audience. It’s a clean entertainer with a message that’s not too loud, but clear, for sure. It’s All About Finding The Missing Story, Sense & Substance!